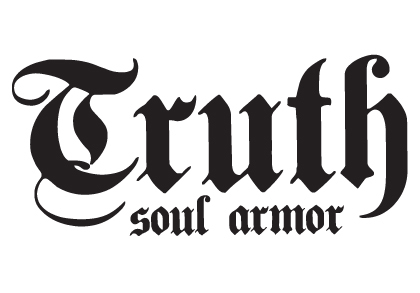 Truth Soul Armor has just relaunched the brand after a period of 3 years. To celebrate we want to launch a Brand new design every month. This is a totally different direction for the brand and we hope you enjoy it. Truth Soul Armor is a lifestyle clothing brand that began in the USA and has an obsession for action sports, which is only surpassed by a passion for the Truth.